It is a common misconception that property maintenance services are the same as property management services, however they are actually quite different. Property management services relate to overseeing the day to day management of commercial, residential and industrial real estate. This is more of a real estate agent’s role. Property maintenance involves engaging a third party to provide maintenance services for your property. Maintenance services are typically engaged when you do not have the time to maintain your property/ies to the standard that you would like. Property maintenance services are a great solution for those who have multiple properties and want to preserve their value. Property maintenance will also prevent any major and costly property related maintenance problems in the future. Property maintenance services are great for busy families or people that do not have the time to maintain their own properties, yet still want to keep them looking their best. 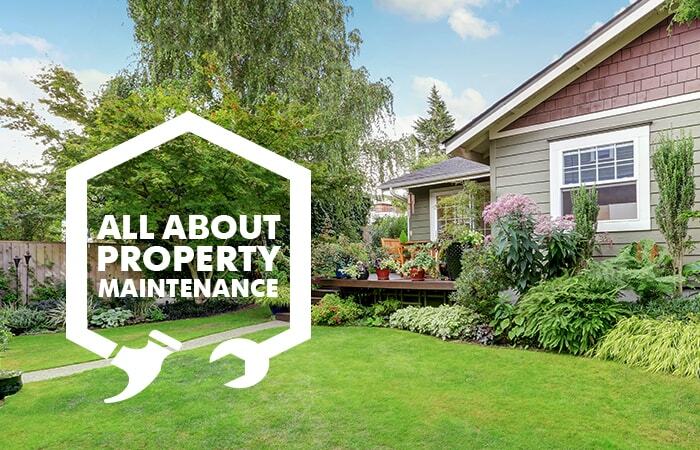 General wear and tear on your property is inevitable, so organising property maintenance services will mean that you can keep on top of all of your property maintenance needs, without having to lift a finger. Property maintenance is essential to keep your property looking good and will actually save you money in the long term. Staying on top of any maintenance issues will prevent problems from growing and becoming overly expensive and difficult to repair. So, although there is an initial outlay for property maintenance services, if you keep your properties well maintained you will avoid the need to outlay anything significant in the future. If you are planning on selling or renting your property, the exterior and interior maintenance of your property are essential for reaching the asking price or keeping your tenants happy. You can keep your tenants happy and ensure that your property is ready for the next inspection easily, by engaging a specialist in property maintenance. Often, having a professionally maintained property is a key selling point for tenants. STO Property Maintenance Group specialise in the above services, and have done so for the past 20 years. STO Property Maintenance Group can guarantee quality, reliability, peace of mind, integrity and professionalism while carrying out your property maintenance requirements. We have a commitment to staying updated on our industry licence standards so you can rest assured that we are Brisbane’s property maintenance specialists and will take proper care of your property. Let STO Property Maintenance Group remove all of the hard work from maintaining your property and contact us today. We service the entire south east Queensland region and offer a range of property maintenance services as outlined above in Brisbane, the Gold Coast, Toowoomba, Noosa and Byron Bay. We offer flexible arrangements and can provide one off property maintenance services or long term, regular maintenance contracts.